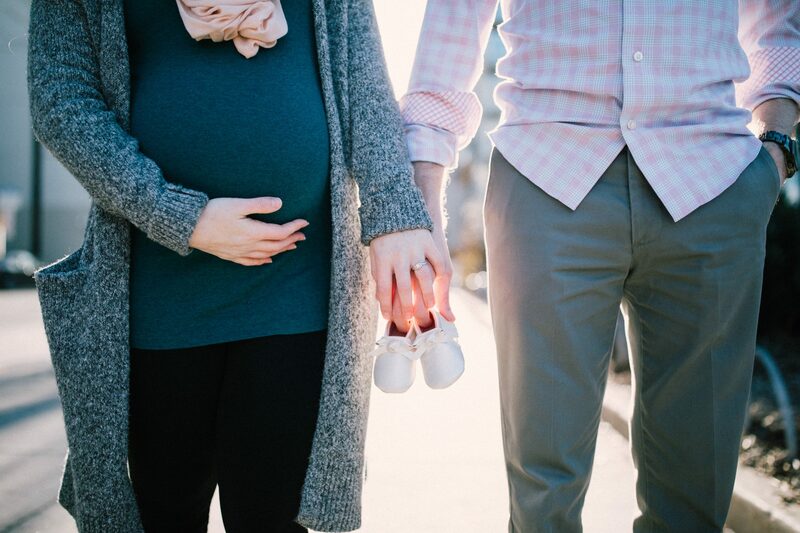 5 Tips for Negotiating a Longer Maternity Leave with Your Boss • Crumiller P.C. Whether you are pregnant or planning on becoming pregnant, your upcoming maternity leave may be on your mind. Some employers offer up to twelve weeks of maternity leave, but in some cases, this time is not enough. If you are thinking about negotiating for a longer maternity leave with your boss, follow these five tips. Check your company’s employee handbook for information about maternity leave protocols. If your company doesn’t offer maternity leave, ask your human resources department. You may have other options available to you if you need to extend your leave past the allowable time frame. Crumiller P.C. can help you if you have questions about this. You already know that you’re going to ask for more time off, so come up with a plan. Think about which coworkers could do components of your job while you’re on leave. Then, look ahead to try to determine if you have any particularly big projects that will need your attention while you are out. If you do find a situation where you are the only person who can complete a very important task, think about some sort of a compromise. Coming back part-time or with a modified work schedule might be an option that’s available. By thinking through all the possible scenarios now, you reduce the likelihood of being denied a longer maternity leave. If you present your HR or manager/boss with a plan on how things are going to be accomplished with the maternity leave in mind, your request will be more likely to be approved. Not to mention, taking the time to think about your future workload shows your company that you care what happens to your projects while you’re gone—and that you plan to come back. You’ve looked through the employee handbook, so you know what maternity benefits will be offered. Think about how much longer you want or need your leave to be. Come up with a specific request that you feel comfortable sharing with your human resources department. Even if you’re not pregnant yet, it still a good idea to talk to your human resources department now. The further in advance you can plan for your maternity leave, the easier it will be on everyone. With more time to anticipate issues that may arise in your absence, it’s easier to come up with a solution that is helpful to both parties. To have the best possible meeting, bring any planning that you have already done regarding delegation of your work. Communicate what you would do if different situations arise. For example, if you’d be willing to come in and work in a part-time capacity, that much should be in the presentation. Finally, be very clear about what you expect. When you are specific about what you’re seeking, your employer can better decide how to proceed. Since you already know what should be offered to you for maternity leave, you know where negotiations should start. If that’s not where your negotiations start or if something seems odd when you talk to human resources, come talk to us. To find out what can be done to help you take the maternity leave you are entitled to, call Crumiller P.C. at (212) 390-8480. Our experienced lawyers are happy to talk to you and give you more information on New York maternity leave laws.